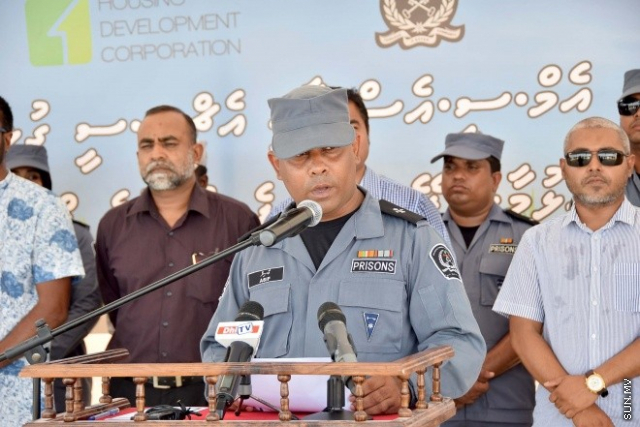 Superintendent at the Maldives Correctional Service, Mohamed Asif, has been dismissed from his position. Sources say that Asif was dismissed yesterday but the cause for his dismissal is unclear at this time. Asif has been suspended from the Corrections since 14 August 2017. With over 10 years in the service of the Corrections Service, he was the head of the Hulhumale' Detention Center when he was suspended. Before that, Asif was the head of the Maafushi jail.